My final set of photographs from my recent trip to The Netherlands. 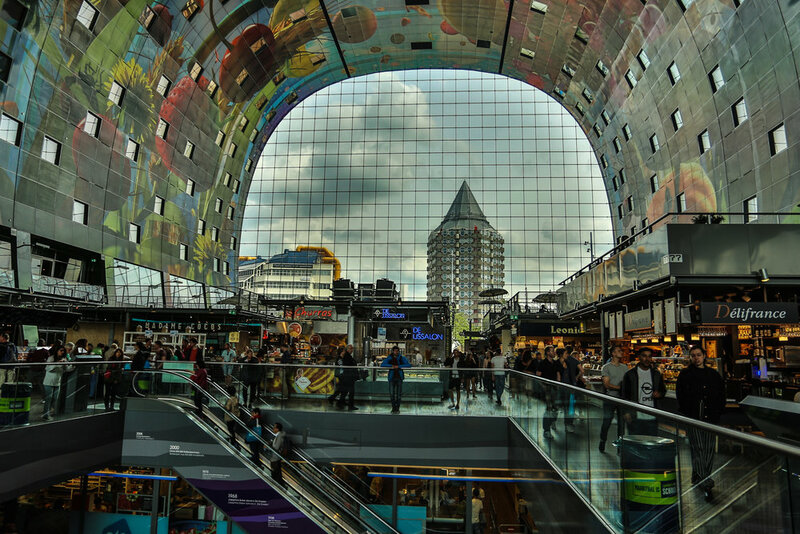 I spent the day in Rotterdam with @catwith8lives soaking in the sun and wandering around the city. 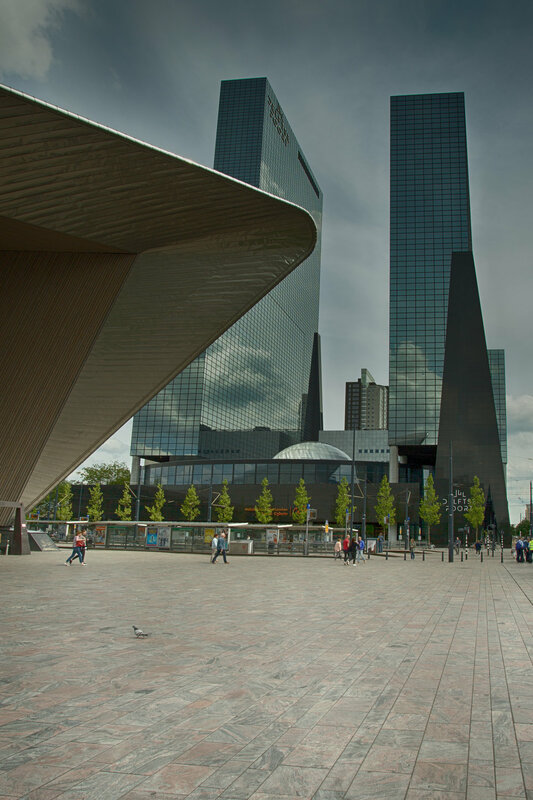 Rotterdam is a major port city in the Dutch province of South Holland. It has a long seafaring history. During the second world war it was almost totally destroyed and since then it is renown for its bold modern architecture. 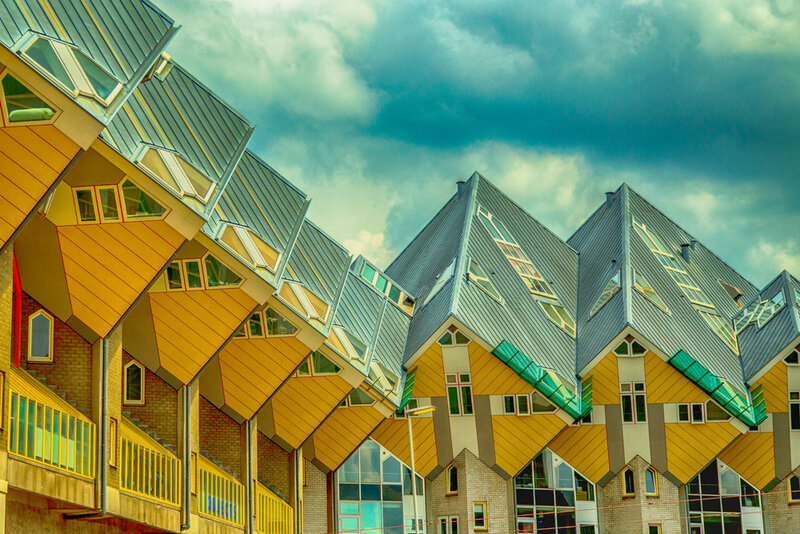 I did visit the "Kubuswoningen" (Cube Houses) which were fantastic to look around and also visited the Martkhall (Market Hall) which was a very impressive structure, especially good for lunch and other various goodies that are in the images below.